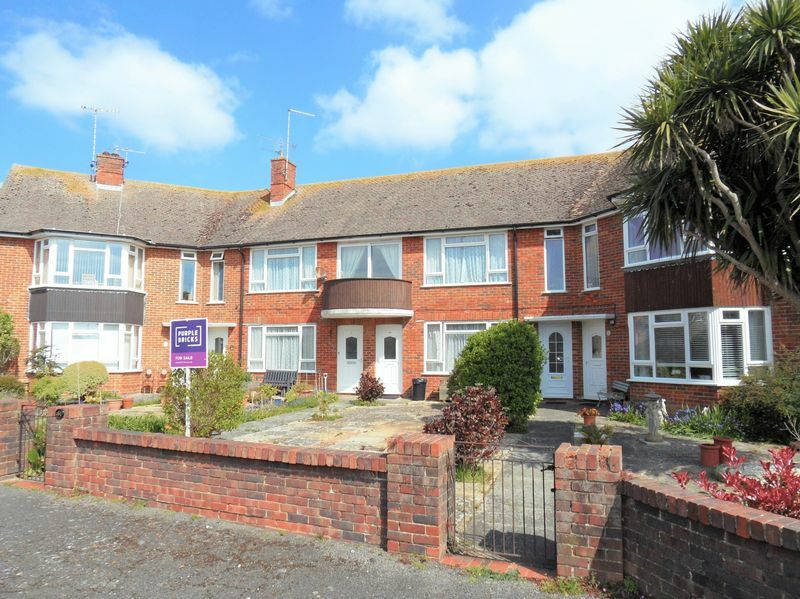 *CLOSE TO SEA* *NO CHAIN* *GARAGE* **Guide price £260,000 to £270,000** A fantastic opportunity to acquire this first floor freehold flat situated in the highly desirable location of South Goring, close to local amenities and Goring sea front. 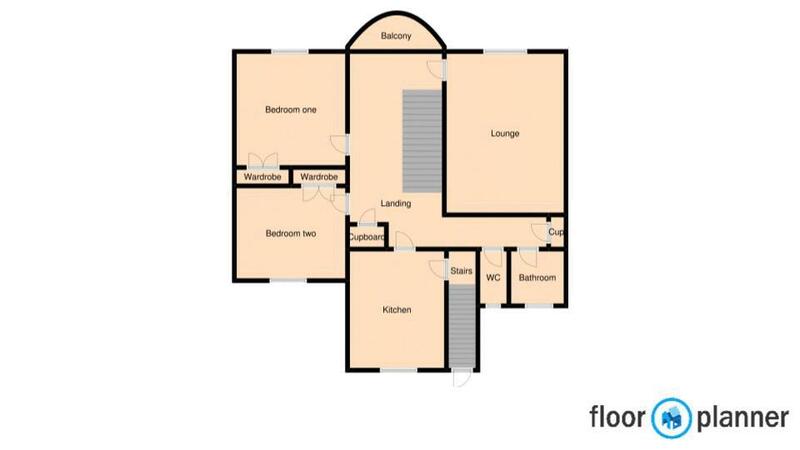 Accommodation comprises stairs to first floor landing with access to the South/West facing balcony, 16ft5 South/West facing lounge, two double bedrooms with built in wardrobes, 12ft modern kitchen, bathroom and separate WC. 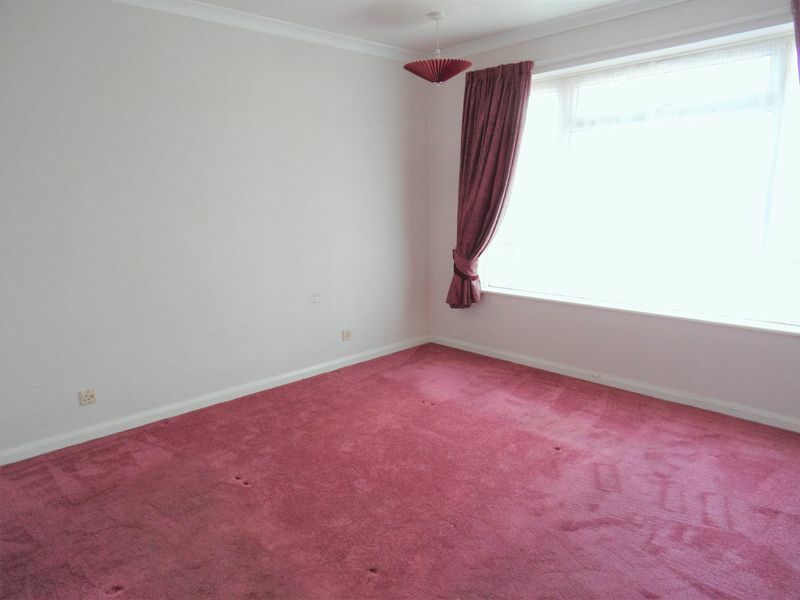 Other benefits include gas fired central heating and double glazing. 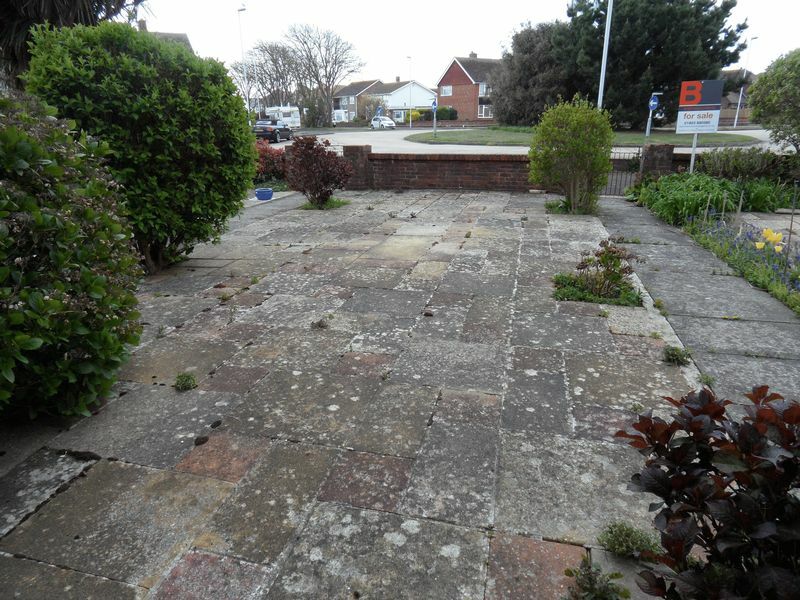 Externally is a garage to the rear of the property and a section of front garden. 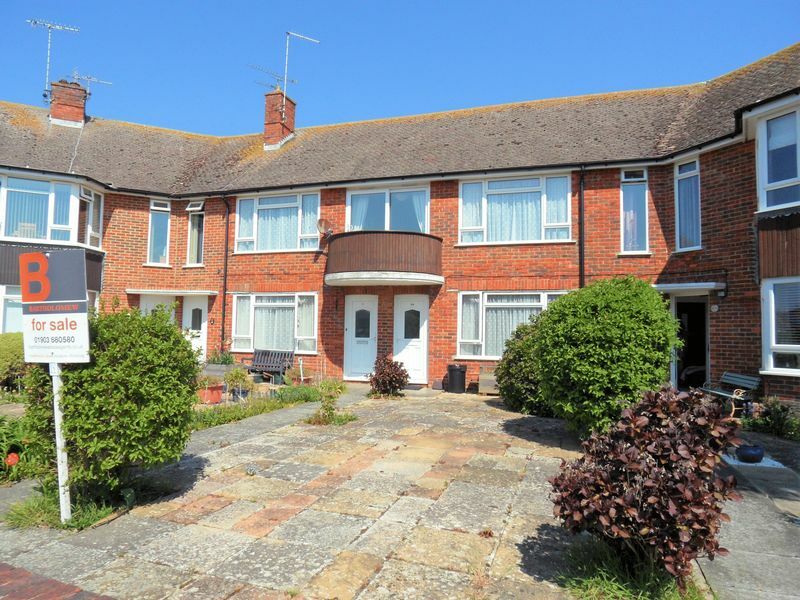 The property offers further scope for improvement and is sold with no onward chain. UPVC double glazed door to inner stairwell. Stairs leading to first floor landing. 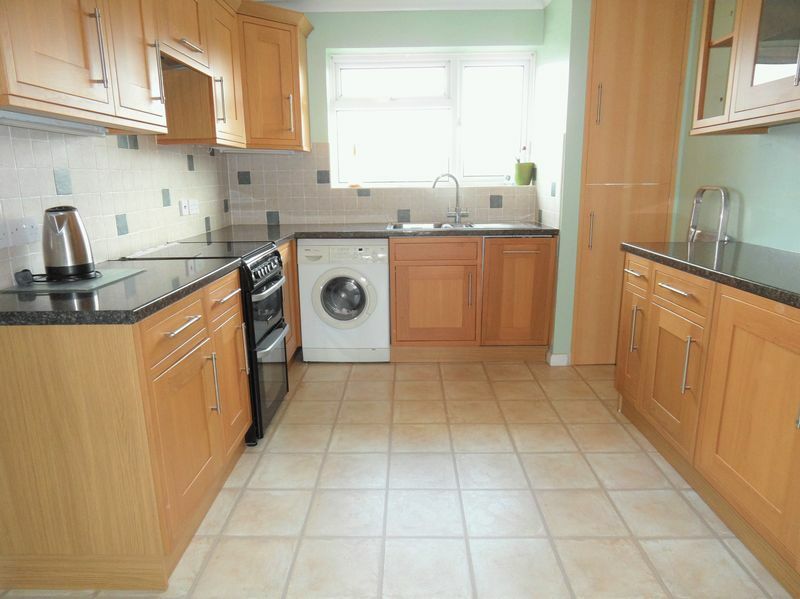 With three cupboards, radiator, carpet, loft hatch, double glazed sliding doors to balcony. 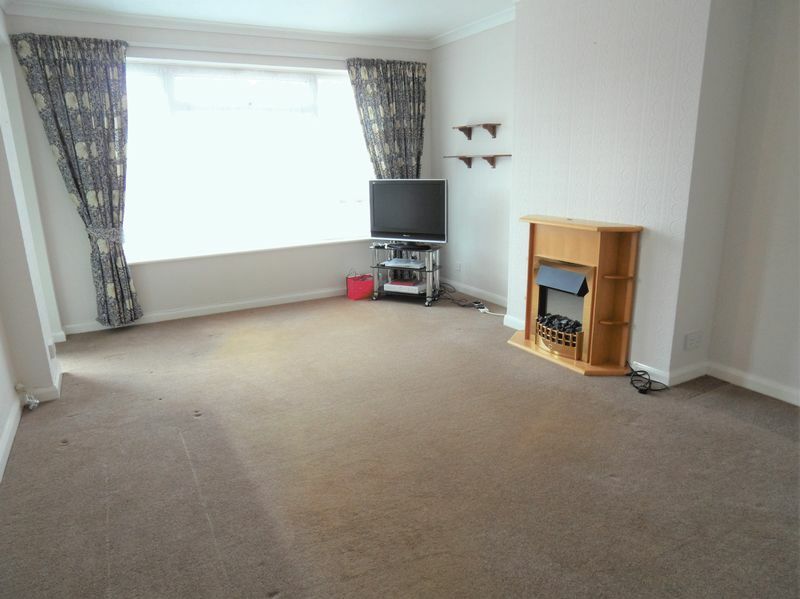 Double glazed window offering a South/West aspect, radiator, carpet, electric fireplace. 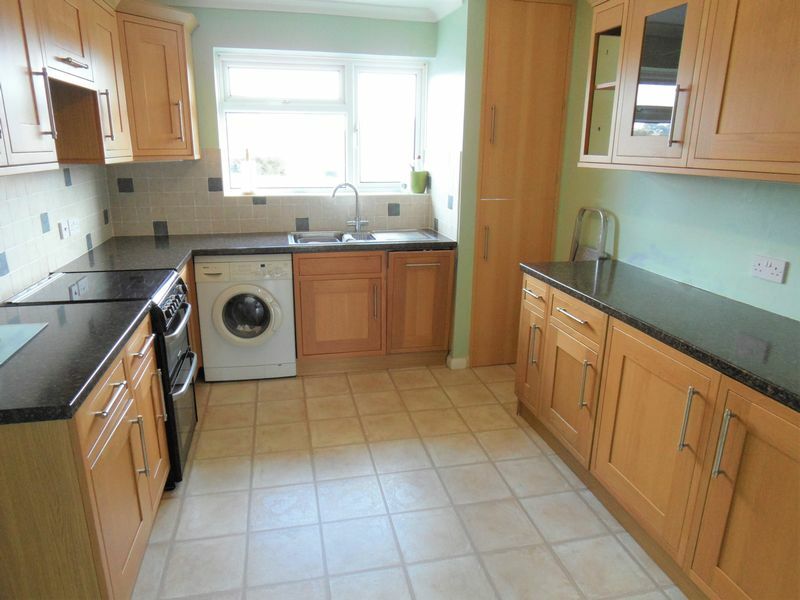 A range of fitted Oak wall and base units, roll edged work surfaces, tiled splash backs, tiled effect vinyl flooring, one and half bowl stainless steel sink, double glazed window, cupboard housing boiler, space for oven with extractor over, built in under counter fridge and freezer, built in slim line dish washer, space for washing machine, door to internal stairwell with double glazed window and offering access to the rear of the property. 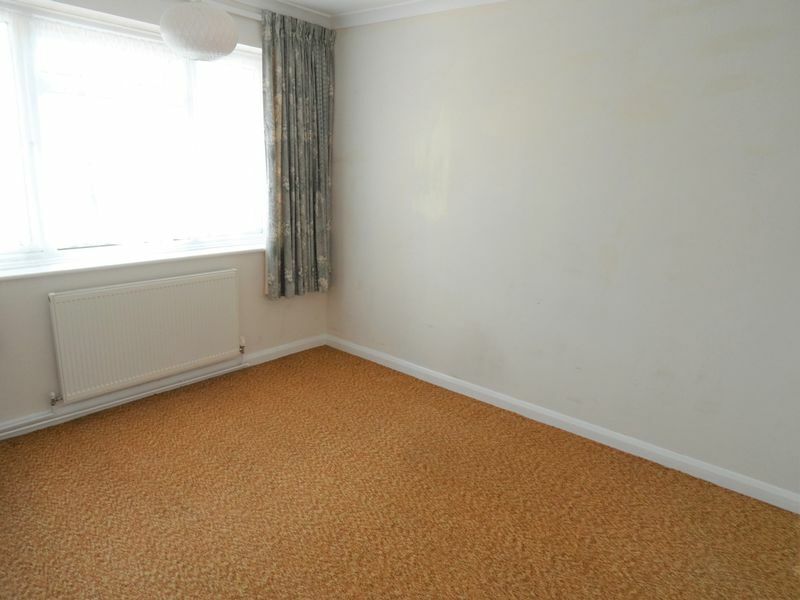 Double glazed window to South/West aspect, carpet, built in wardrobe. Double glazed window to rear aspect, radiator, carpet, built in wardrobe. 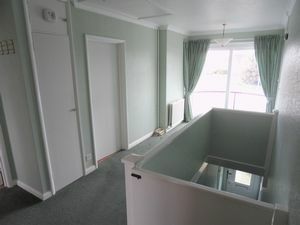 Bath with electric shower over, pedestal wash basin, double glazed window, heated towel rail, vinyl flooring, tiled walls. 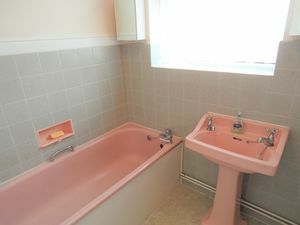 WC, double glazed window, vinyl flooring. With an up and over door, light & power and space to the front to park a vehicle.